Care Links was first established with assistance from the Robert Wood Johnson Foundation to "link those in need with those who care" thereby enabling persons 60 and older in need to continue to live independently in their own homes for as long as possible. The program grew out of a growing concern about the number of older residents and their caregiving family members seeking respite and other support needed to remain in the community. Over the years, it fell under the umbrella of Shenendehowa Adult Community Center and the Burnt Hills-Ballston Lake Community Human Services Corporation. Today, it's a proud part of CAPTAIN Community Human Services. Originally serving only the towns of Clifton Park, Halfmoon, Malta, and the city of Mechanicville, the program expanded in 2013 to include the towns of Ballston (including Burnt Hills) and Charlton. The program's goal is to keep people living independently in their homes as long as possible without duplicating other, well-established services. 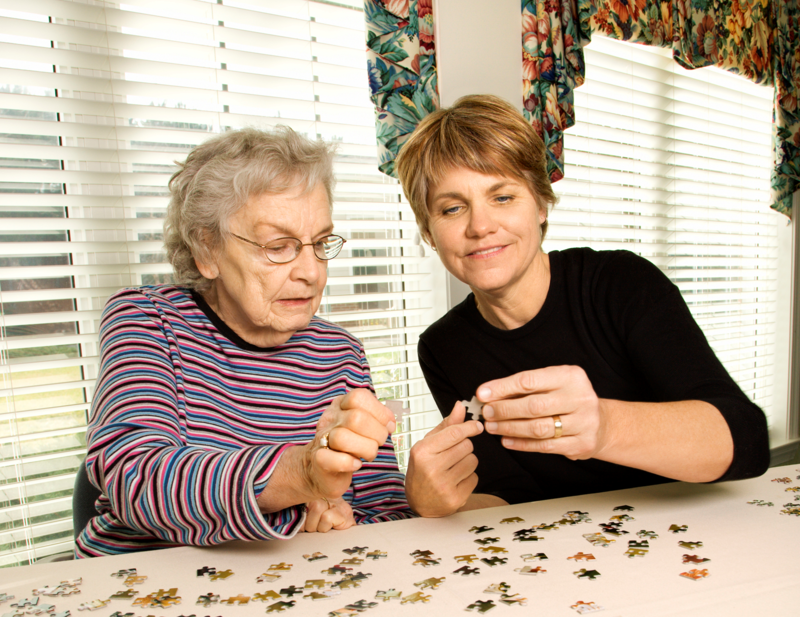 Trained volunteers are the core of Care Links in the provision of no-cost supportive services including transportation, respite, shopping and errands, meal preparation, housekeeping/chores, friendly visiting, telephone reassurance, support groups, and information and referral.